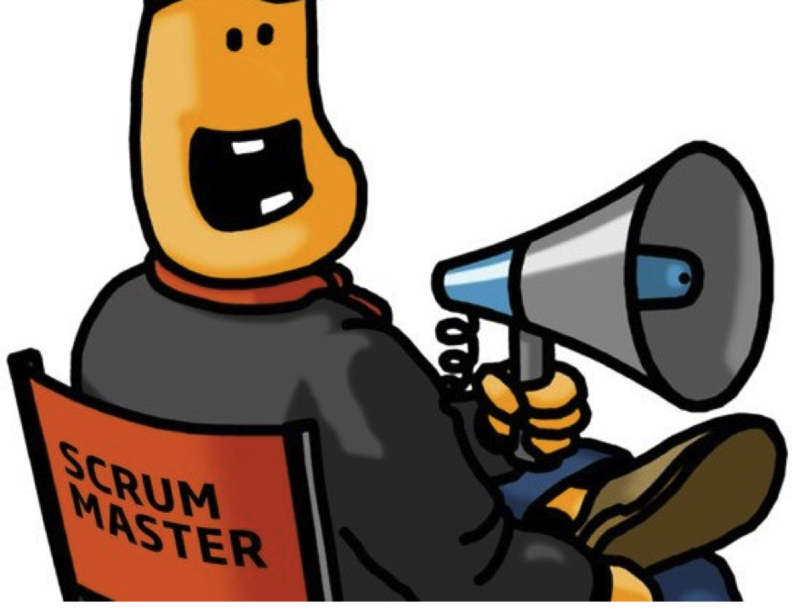 What Does it Take to Be a Scrum Master? If you see the word “scrum” and you are somewhat familiar with the sport of rugby, you could be forgiven for thinking of the formation of players used to restart play in this remarkable game. But, in the world of business (off the pitch or playing field), Scrum is a process of control and management designed to help a company focus on making products to meet business needs. With the right tools and guidelines, management personnel and project teams can more efficiently work with available technology and project requirements to deliver products that work as they should. But Scrum is not a complex framework. It’s a relatively simple way to achieve “effective team collaboration on complex products”. This important tool can be learned, and learned well, with the assistance of a Scrum Master. One of the first lessons, of course, will focus on your understanding of how a Scrum can help move your product development forward. The master is the primary facilitator and leader for the team but always remains a “servant leader” who helps keep the focus on working within the Scrum framework. This is the key to the Scrum On Scrum Master course. With this master training, a project manager will fully employ the practices, applications, and values to achieve productivity and to reach solutions that have higher value than could be delivered without the process. So, what do you have to do to become a professional Scrum Master? First, it’s available to anyone who wants to validate knowledge of the framework and the application of that framework. Certification and receipt of the PSM designation indicates to those in industry that you’ve mastered the programme content. The framework is not as complex as you might think at first. Once you begin to look more closely, you’ll see that it isn’t a “programmed algorithmic” path but one that focuses on self-organisation and respect for the people involved in the process. It has proven to be an effective method for solving problems (even complex problems) and for handling the unpredictable nature of most projects. One of the best ways to get started is to visit the website of a leading provider of this special training. Take some time to read through the Scrum glossary so you’ll be familiar with words and phrases related to this productive method. You might also devote some time to the Scrum framework, which will help you familiarise yourself with the basic elements and to understand how these elements are connected. You’ll find a lot of valuable information in the guide. With just a bit of dedicated time, you’ll be more comfortable with terms important to software development teams. You will also have a deeper understanding of the software development techniques when you spend some time with the Professional Scrum Developer material.